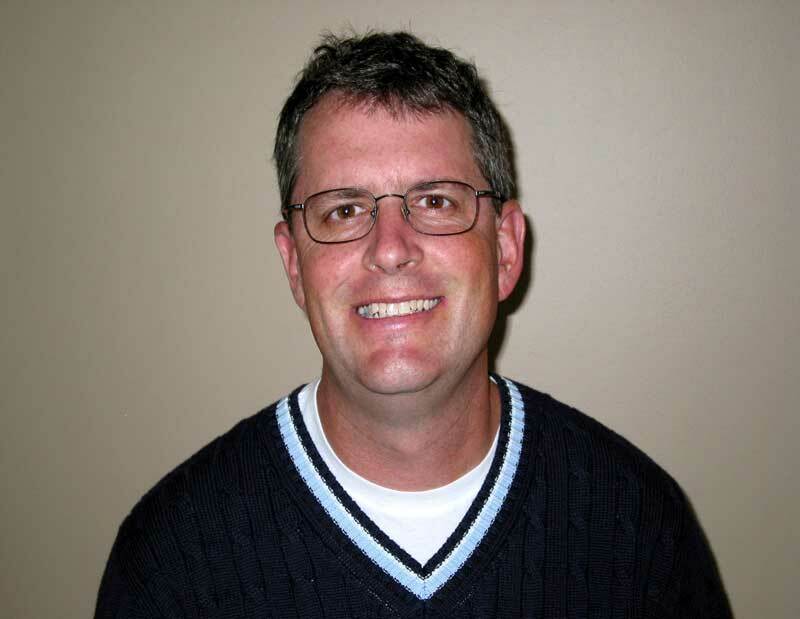 Steve Lime is Minnesota’s GIS professional with a global reach. As a researcher at the University of Minnesota during the 1990s, Steve was the developer of Minnesota MapServer, a pioneering effort in web mapping technology that preceded similar commercial product offerings. MapServer continues to thrive under Steve’s stewardship, emerging as the premier international open source web mapping engine. MapServer has thousands of installations worldwide, introducing the name “Minnesota” to most nations of the world. Also while at the UMN, Steve created (and still operates) The GIS Jobs Clearinghouse, a popular website for geo-spatial professionals. At home, Steve is the primary technical developer of the MapServer-based DNR Data Deli, providing significant data to the GIS community. He has helped many local organizations make use of MapServer and related technologies. He teaches a regular class at the University of Minnesota on Internet GIS and has taught workshops at numerous GIS/LIS conferences. 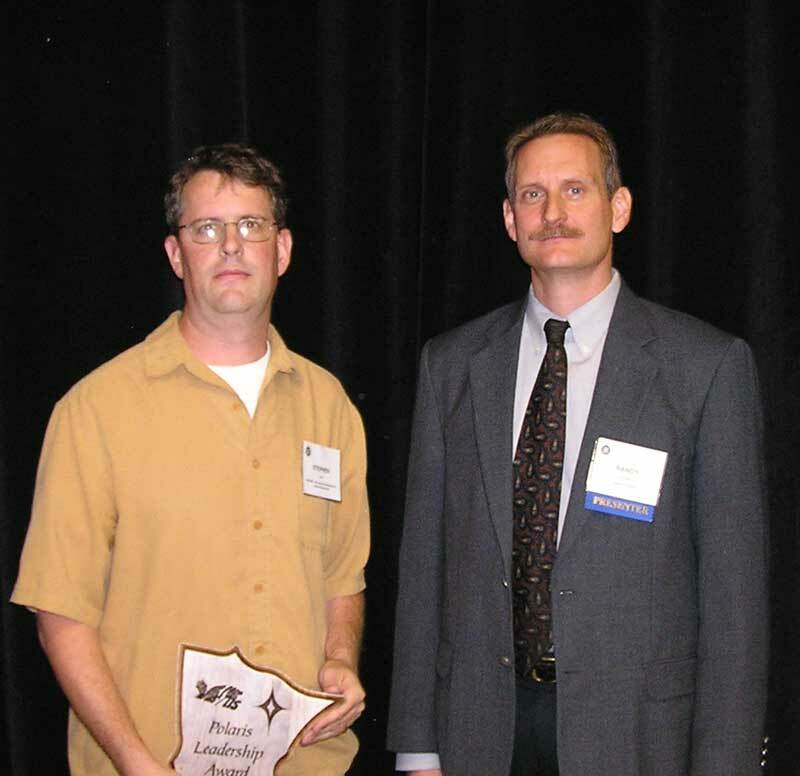 2006 Polaris Award recipient Steve Lime with nominator Randy Knippel.